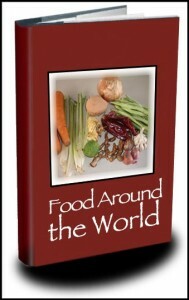 The west, Andean side of Bolivia tends to have a similar culinary choice as that of Peru. 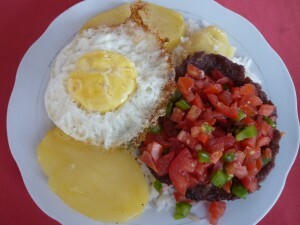 Similarly local dishes in Bolivia have the same challenges of cultivating food. A true daily grind exist for people who live at these altitudes and as such their needs are similar. People correctly group the Andean people of Peru, Bolivia and even Chile together and consider them as separate entities to the people who live in the cities because their lives are so different and this is reflected in their local food and the dishes they create out of it. 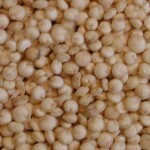 Quinoa, an energy rich grain and maize feature heavily on the ingredients list, as do warming soups to keep the people warm at the high, bitterly cold altitudes of 3500- 4500m above sea level. 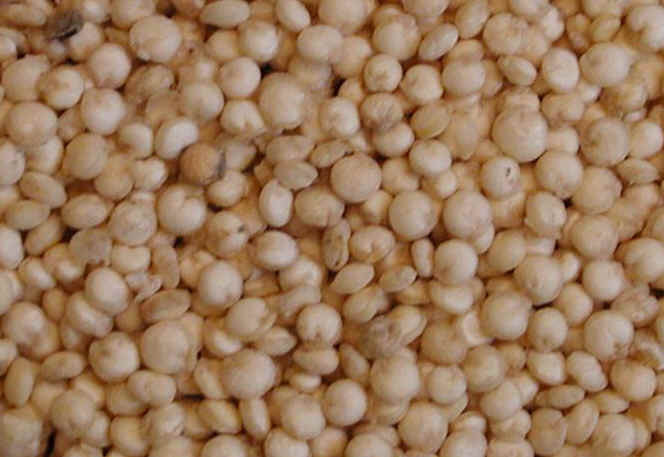 Specific to Bolivia is an indigenous ingredient called , which is similar to quinoa, and is roasted or ground into flour. This flour, called cañihuaco is used in the place of some wheat flour to make bread and biscuits, Many people we spoke to tended to tell us that a soup of some kind would be the national dish, although few were able to point to and agree on what a typical dish in Bolivia would be. Many people said Saltenas would feature, but most admitted that these originated in Argentina (named Saltena due to being from Salta). Bolivia is a large country however and cover many climate zones. In Santa Cruz and the East of Bolivia in the valleys many more fruit and vegetables can grow, which means that the food eaten in these places is more varied and can produce a wider variety of meals. Dishes here include things that is impossible to cultivate in the mountains, like lettuce for example. 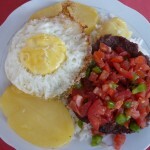 That said the general theme in any Bolivian meal is white rice served with potatoes, which can either be fried or boiled and is usually served with fried meat of some kind. The dish to the right, called Silpancho typifies this. Ultimately the food is simple and effective. 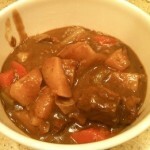 Generally there are no fancy recepies here! Although the traditional pasties or “Saltena” containing an olive and quail egg is a complex Bolivian dish to produce and we also found an interesting cake that was made using chicken and mayonaise, which makes it savoury. 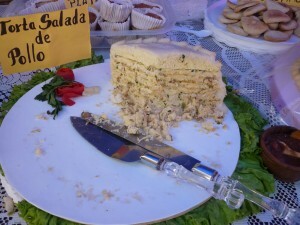 This just goes to show how the Bolivians prefer their salted food. 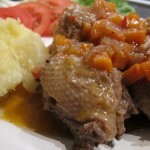 In particular food in Bolivia will always be accompanied with chilli sauce, which they call “piccante”, or spicy! 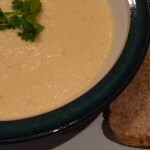 Soups and meals are often accompanied by this hot sauce and a famous, very popular dish is “Pollo Piccante” or spicy chicken. 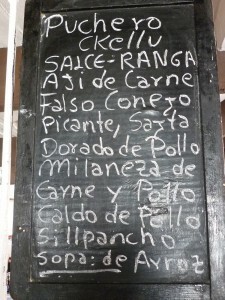 So first you need to learn the recipe for the piccante sauce to get the real taste of Bolivia.